Three cards posted each month. Hand-pick exactly what you need, or receive our latest, exclusive collection. 3 cards each month, 3 cards in total. No more last-minute stress and cheaper than the shops! 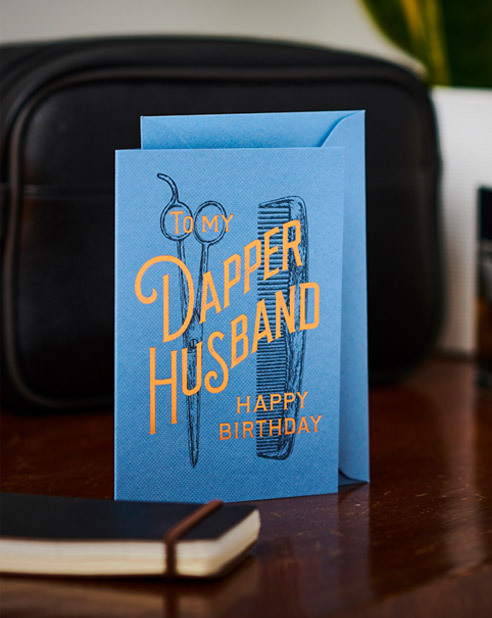 Each month we’ll deliver three beautiful greeting cards directly to your door. Receive our latest collection or login to choose exactly what you need from our range of 300+ (and growing) designs. 3 cards each month, 18 cards in total. A year's supply of cards! 3 cards each month, 36 cards in total. 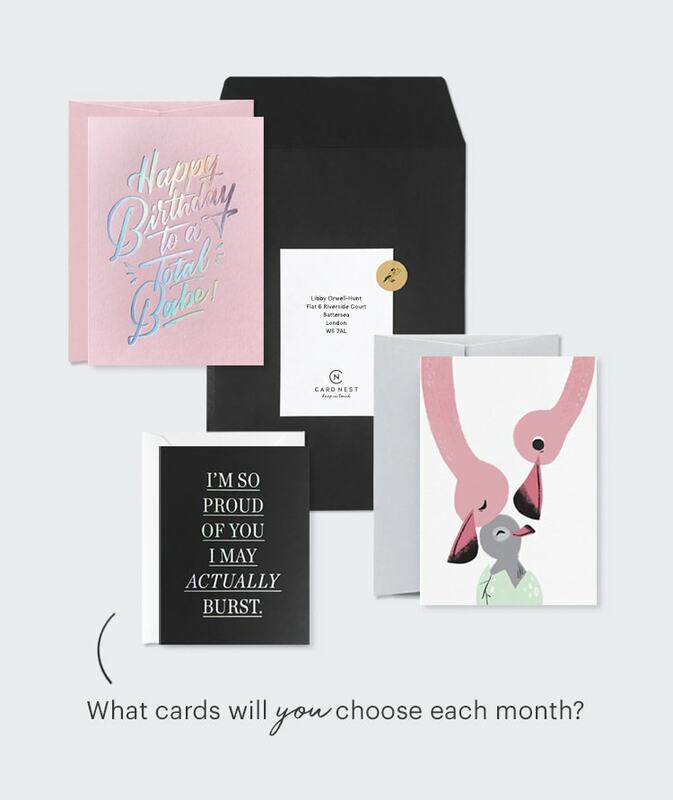 What is a Card Nest subscription? Put simply, it's a monthly subscription to greetings cards. Every month we unveil a brand new collection of three card designs. 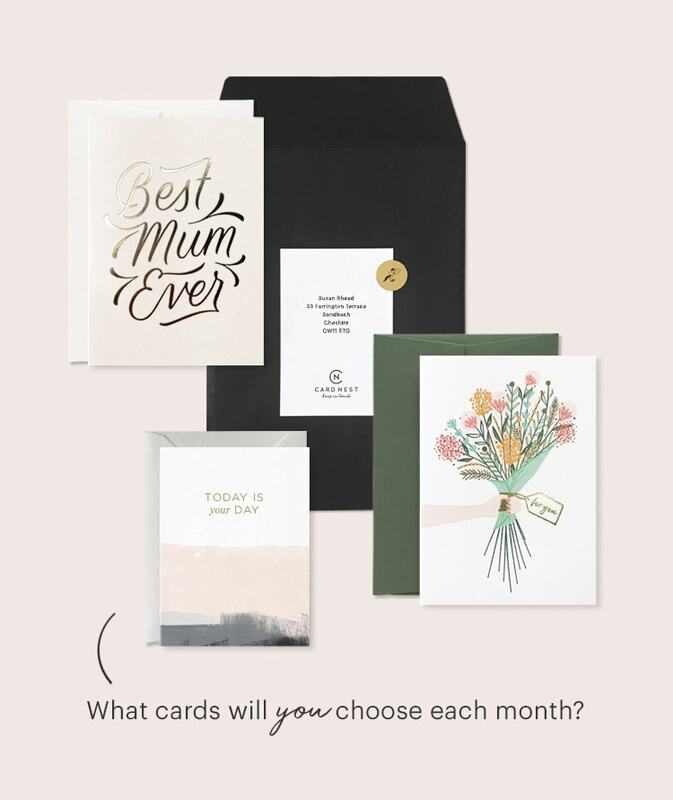 You can simply sit back and receive these as a surprise, or login each month to choose which cards you'd like - from our growing catalogue of 300+ designs. 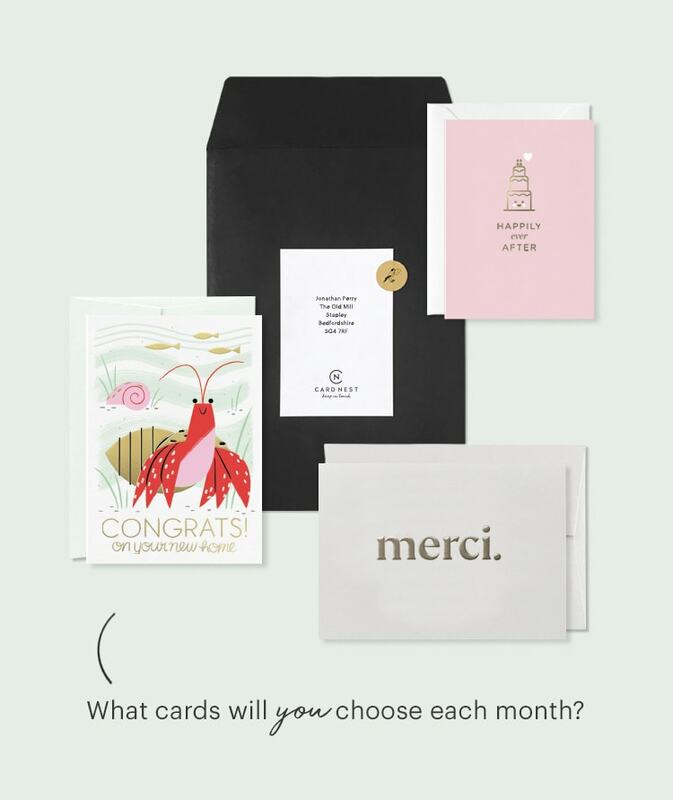 How do I choose what cards I receive each month? Each month we send an email reminding you to choose your cards (although you can leave it as a surprise if you wish). You can login to the website and browse through the designs in our shop. Simply click the 'Add to Nest' button on any card you want to add to your monthly delivery. You have until the 26th of each month to choose your cards before your order is then locked and prepared for dispatch. How many cards do I receive? 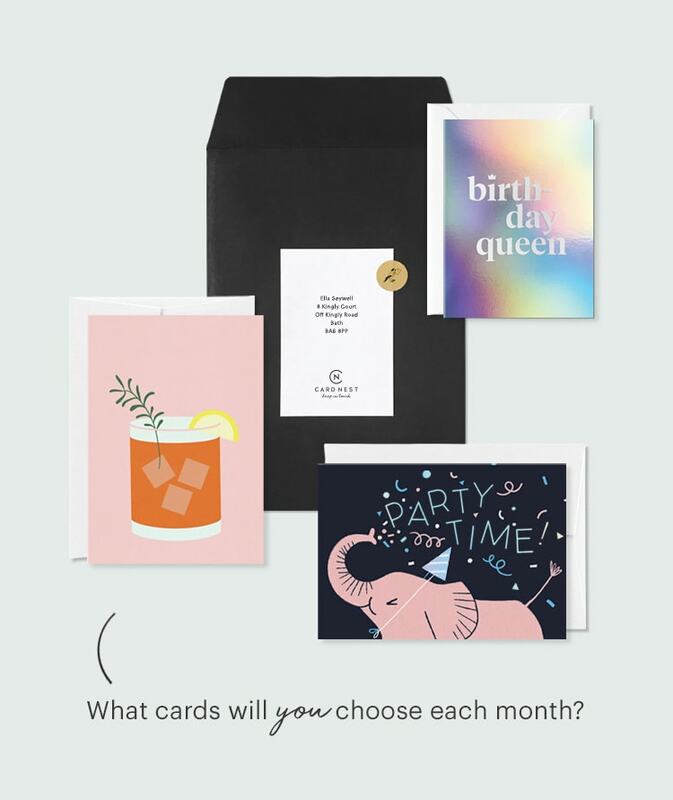 The subscription includes three cards per month. However, you can add as many additional cards into your Nest as you wish. Each additional card added is priced at our special subscriber price which is a saving of 20% on our standard online shop price. Can I pause or stop my subscription? If you're on our pay monthly plan you can login and pause your deliveries at any time for a period of 1, 2 or 3 months. Cancelling is easy too, you can do this by logging in to your account. When are my cards delivered each month? We aim to dispatch your cards on the first working day of the month. Orders within the UK take 3-5 working days following dispatch. You can find details on international delivery times here.